The Independent has launched a new subscription deal for readers, offering exclusive editorial content, an ad-free live website and app experience, and promising “closer interaction” with its journalists. 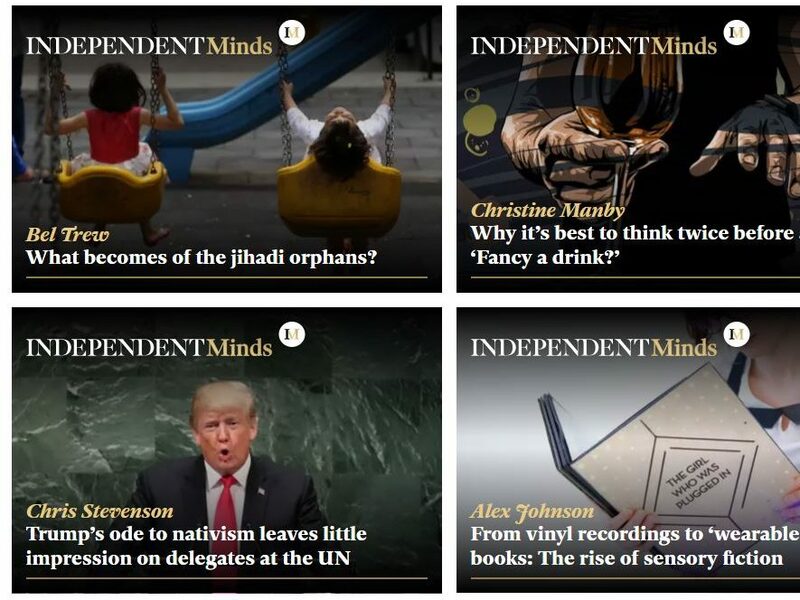 Readers will pay £55 a year, or £5.99 month, for an Independent Minds subscription. The model is similar to that adopted by the Telegraph, which puts premium content behind a paywall while other content remains free. Independent Minds subscribers will also be able to “shape” coverage by “suggesting subjects to be covered in editorials”, according to an article announcing the new offer today. 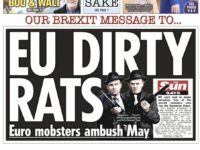 They will receive exclusive email bulletins and a daily “letter from” column curated by senior journalists and editors as well free tickets to events where they can meet the title’s journalists – and free monthly ebooks. 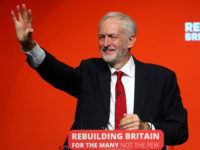 The move to put up a partial paywall comes nearly three years after the Independent folded its print edition and became an online-only title. Independent editor Christian Broughton has recently been expanding the number of staff at the title, with a focus on reinvigorating its international reporting – once a staple of the newspaper. Recent hires have included former Times Middle East correspondent Bel Trew. Said Broughton: “This is not simply a case of creating a paywall. “Building on the success of recent years, we are now offering additional exclusives and new benefits for those who support us directly through a modest membership fee. The Independent Daily Edition, a subscription only service offering a digital edition of the newspaper, which launched in March 2016, will continue unaffected by the new subscription service. Daily Edition subscribers, who pay £149.99 per year, will automatically have free access to Independent Minds content.